The next U.S. presidential election is nearly 3 years away, but suddenly things are starting to heat up. Not only did Sarah Palin give the keynote address at the recently completed Tea Party convention, but the truth is that she also sounds like someone who has definitely decided to run for president in 2012. In a stunning television interview, Sarah Palin told Fox News that she “would be willing” to challenge Barack Obama in the 2012 presidential race if the conditions are right. When asked directly if she would run, this is what she said…. 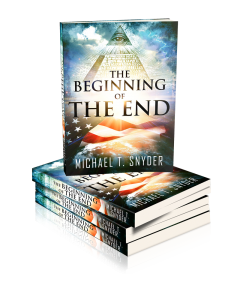 Video of this interview on Fox News is posted below…. That definitely does not sound like someone who is not going to run for president. In fact, everything about Sarah Palin right now screams out that she plans to run – she is just not ready to make a formal announcement for a while. 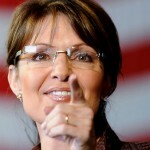 So will Sarah Palin run for president in 2012? Not only is she snuggling up to the Tea Party movement, she is also out actively endorsing other Republican candidates and plans to be an active campaigner during the 2010 campaign season. If she was “retiring” from politics she would not be aggressively out there like this. Everything she is doing is laying the groundwork for 2012. 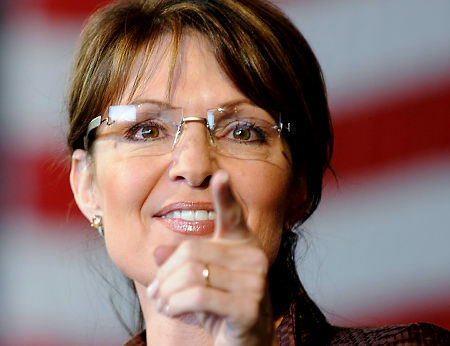 But if for some reason Sarah Palin does not run in 2012, when will she run? In American politics, you must run while you are hot. Do you think people like Bob Dole, John Kerry, Dan Quayle or Michael Dukakis would have a prayer of getting elected to the presidency now? But at one time all of those guys were hot and they all had realistic chances of becoming president. It is all about striking while the iron is hot. That is what Barack Obama did. 2012 is Sarah Palin’s chance. Either she gets elected then, or it is almost certainly over for her. That is the reality of American politics. She is one of the most polarizing figures in the history of American politics already, but the truth is that right now Sarah Palin is very hot with the Tea Party crowd. 2012 is her shot – if she is willing to go for it. But she may not be the only conservative female running in 2012. Michele Bachmann is also a huge Tea Party favorite and she is lurking in the background and is evaluating what direction the political winds are blowing. Already there are websites that are urging her to run for president in 2012. She has a ton of support among conservatives and she is getting a ton of face time on the news channels. 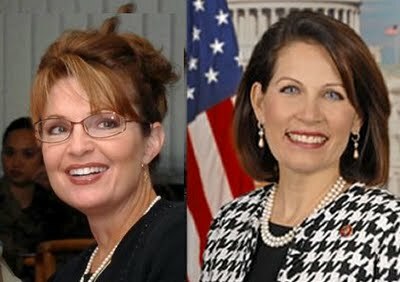 So could we see a Palin vs. Bachmann duel for the Republican nomination? Or perhaps they will end up joining forces and running together.